By Drukama Radio. Discovered by Player FM and our community — copyright is owned by the publisher, not Player FM, and audio streamed directly from their servers. 73 episodes available. A new episode about every 17 days averaging 24 mins duration . Today Daishi speaks with Ahavi on the subject of concentration and insight meditation. How do these forms of meditation allow one to move along the path? Why is it important to use both concentration and insight, instead of an insight-only path? Today Daishi talks to Liviyahu on the subject of the illusory self. Are all aspects of the identity illusory? If the identity is illusory, what lies beyond it? How can we move beyond the illusory self? Please email any questions and comments to radio@drukama.com. We would love to hear from you. Today Daishi talks with Yuvi on the subject of Mind-Stream. What is Mind-Stream? What is the relationship between Karma and Mind-Stream? How can we rise above our conscious and unconscious processes to regain control of our lives? 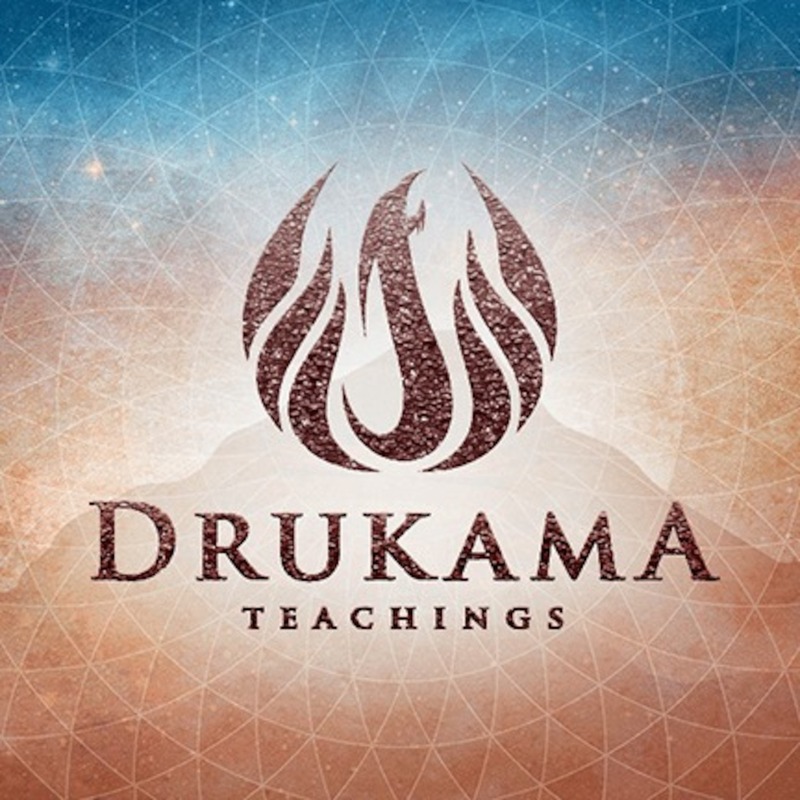 Please email radio@drukama.com with any questions or comments. Today Daishi speaks to Jimmy on the subject of realization. They discuss the nature of realization and how it can be attained. They also discuss the importance of having a realized teacher as a guide. Today Daishi speaks with Andrew on the subject of emotional energy. What is emotional energy? How can we learn to master our emotions and bring more awareness and compassion into our lives? This week Raz discusses the importance of intention and devotion on the path. Please email radio@drukama.com with any questions or comments. This week Raz goes through the mailbag and discusses the idea of energetic differences inside of relationships. This week Raz goes through finding happiness and bliss in the initial stages of the spiritual path. Why do we crave it? What does it actually mean/look like? and what can we do to ensure we're vibrating at the highest level. Raz goes through the issues that surround emotional attachment and entanglement and discusses how they're seen through our eyes.He also discusses the practices that the initiate goes through to handle these emotional flair ups. Please email radio@drukama.com with any questions or comments. Start listening to Drukama Radio on your phone right now with Player FM's free mobile app, the best podcasting experience on both iPhone and Android. Your subcriptions will sync with your account on this website too. Podcast smart and easy with the app that refuses to compromise.